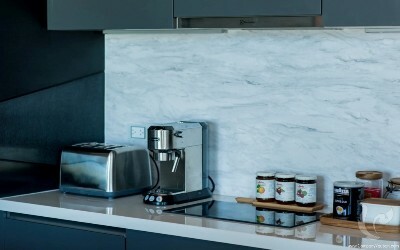 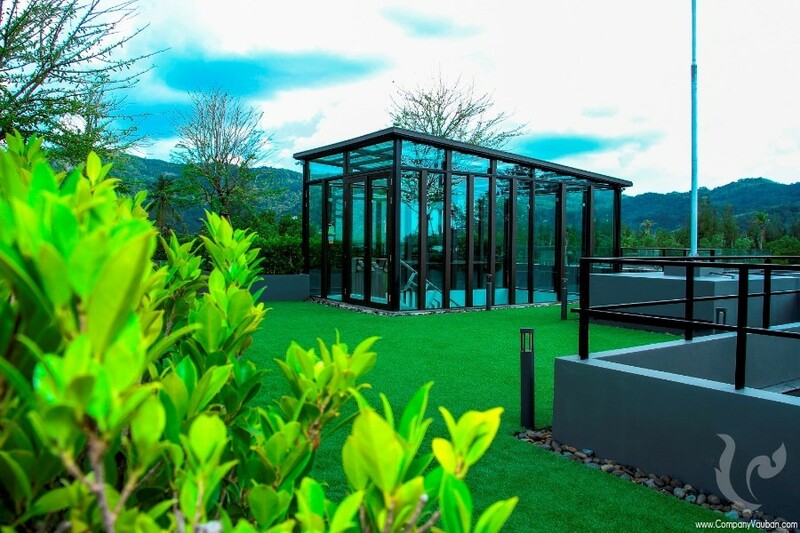 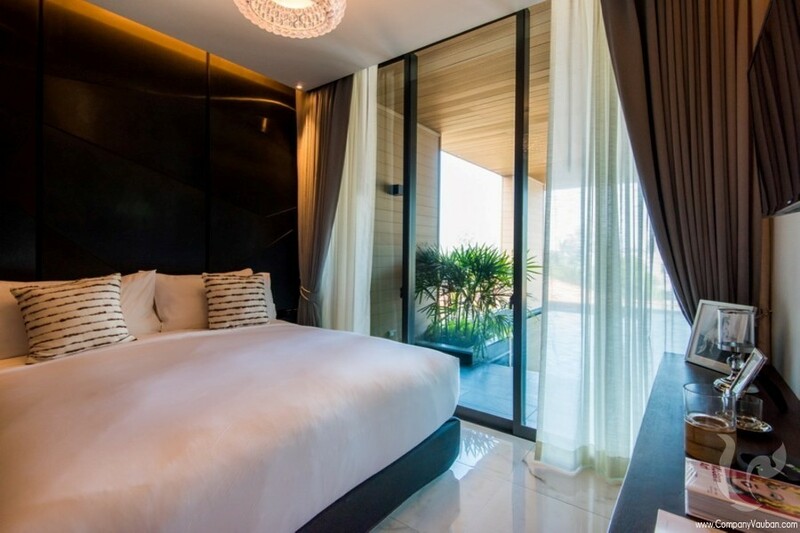 This stunning modern has everything that you need, this all the additional facilities that you would expect from a top hotel like, Room Service, Maid Service, Reception, Gym, Restaurant, Bar and you have found the perfect holiday place. 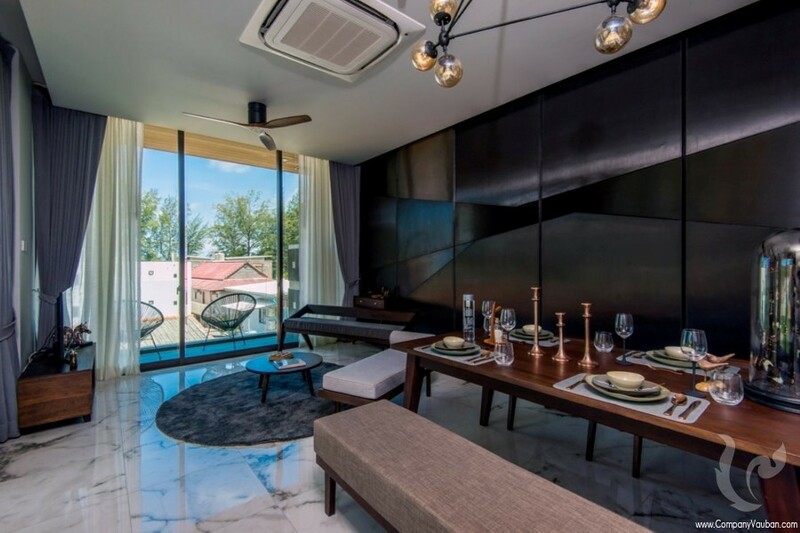 Just 3 minutes walk to beautiful beach,The stunning concept of the unit modern spacious designs, They have created luxury modern architecture in the appropriate environmentally preserved surroundings. 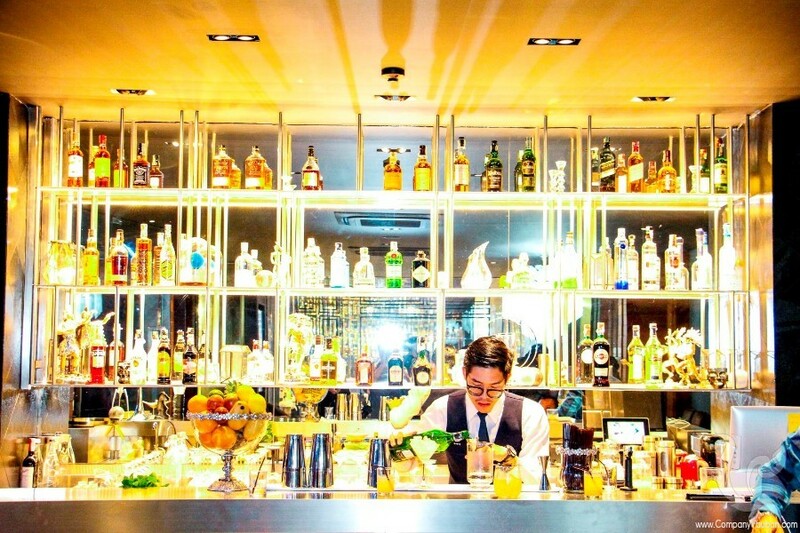 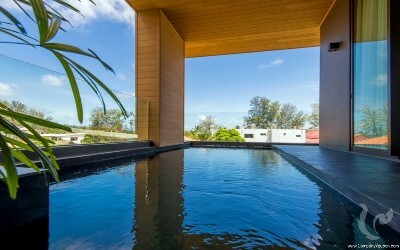 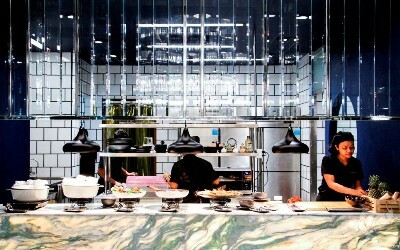 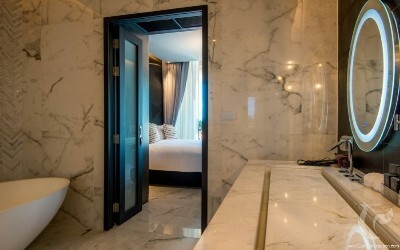 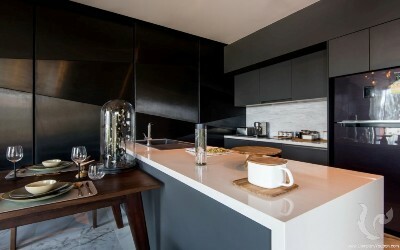 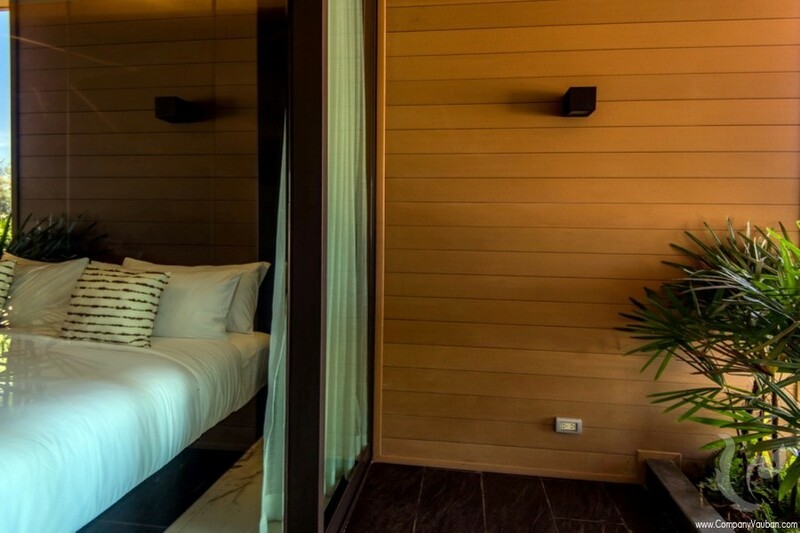 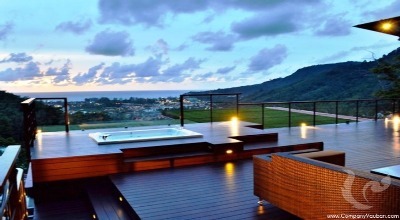 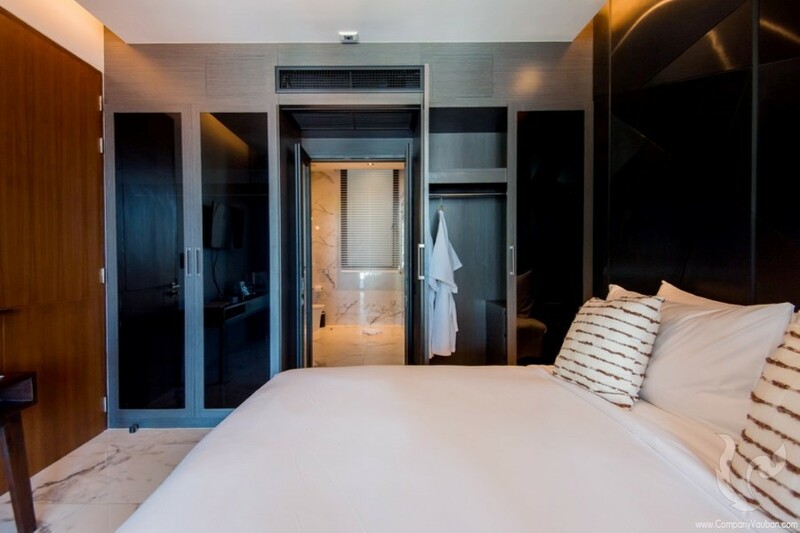 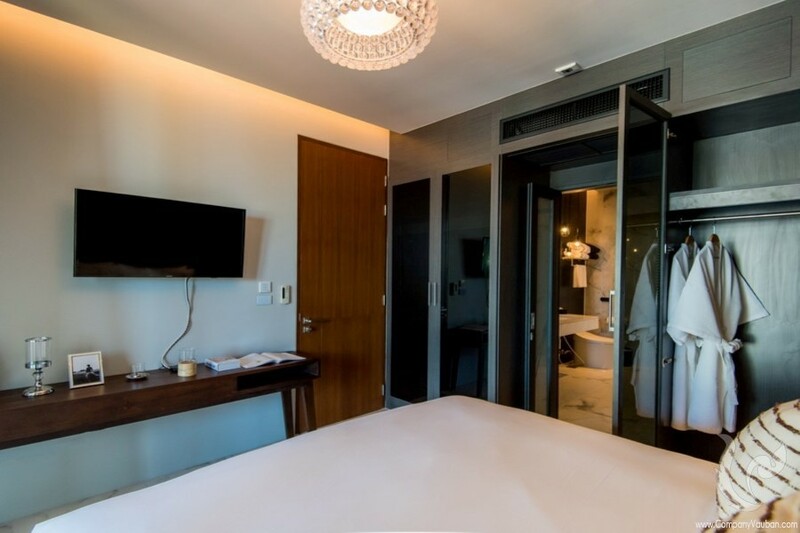 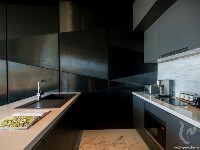 Which offers guests a blend of luxurious modern space, yet still surrounded by the lush tropical paradise of Phuket. 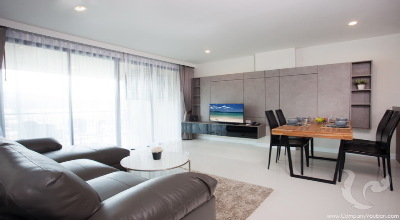 The bedrooms are roomy with large built-in wardrobes and TV's. 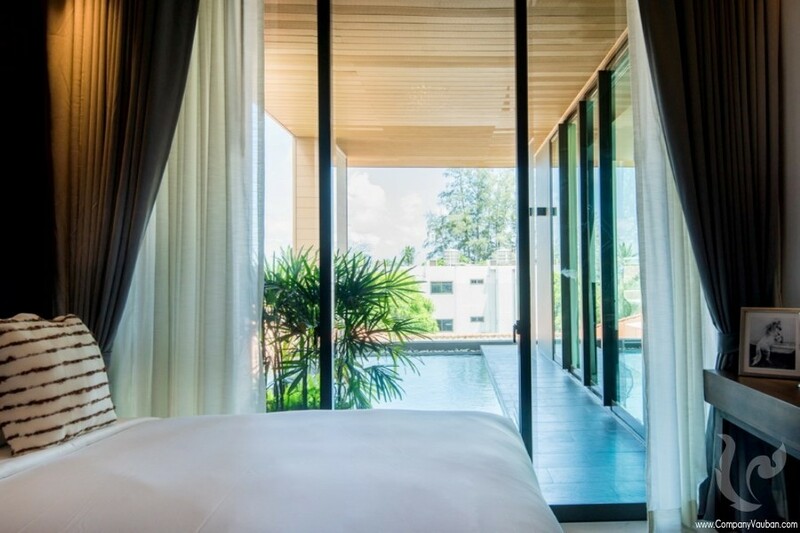 The master bedroom overlooks the outdoor private pool. 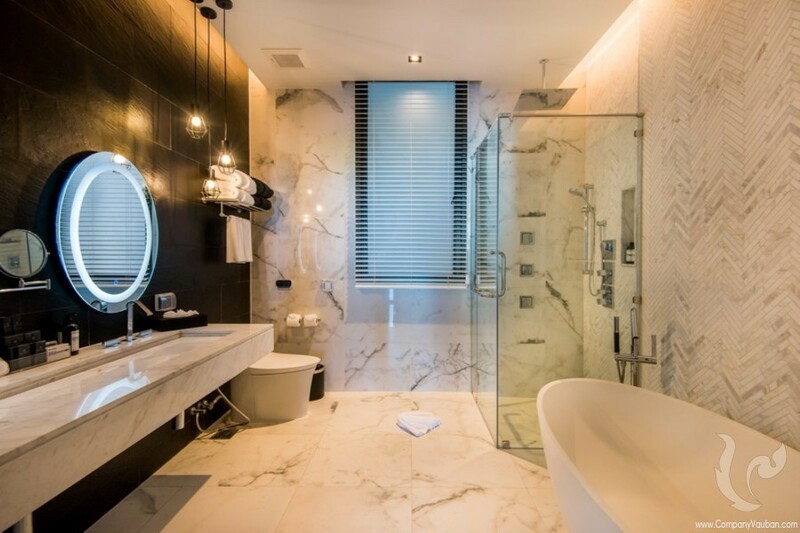 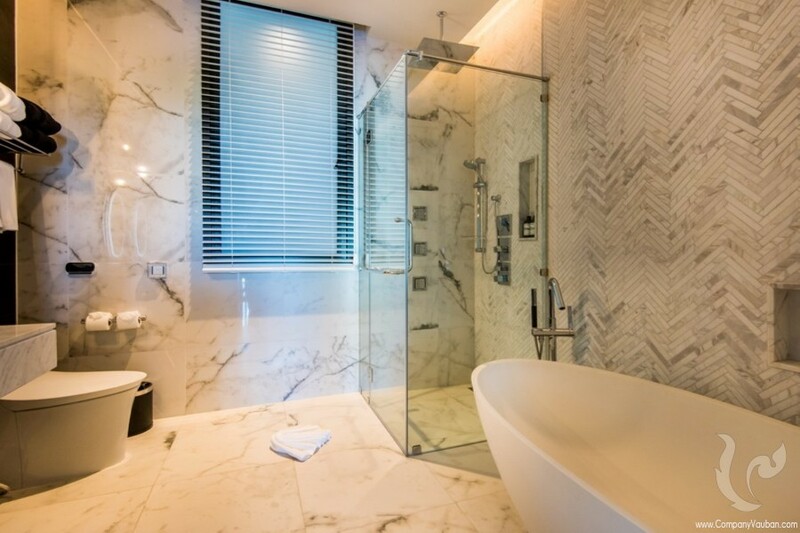 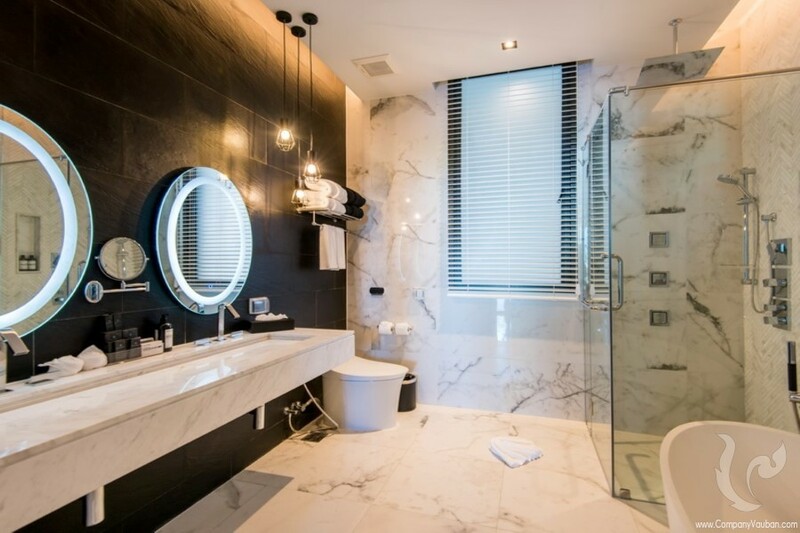 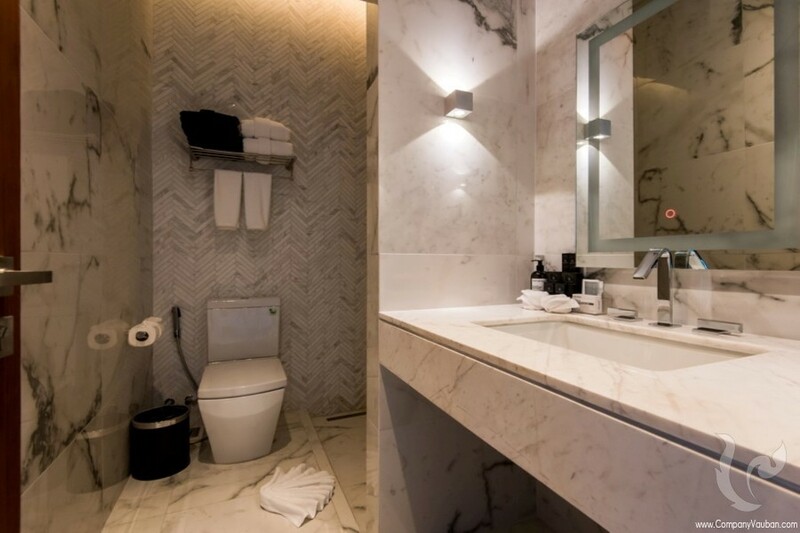 Each bath has beautiful marble fixtures. 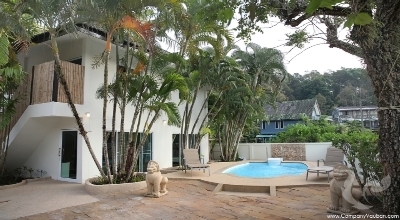 The estate is fully equipped with security 24 hour, gym, swimming pool, landscaped garden, secure car park, cable TV and broadband internet connection,Private western kitchen with included all equipment. 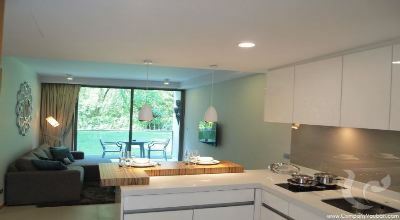 With Kamala being very popular right now, this luxury property will not stay available for long so be quick. 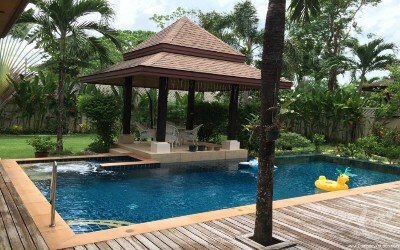 **Special price in low season 90,000THB per month!!! 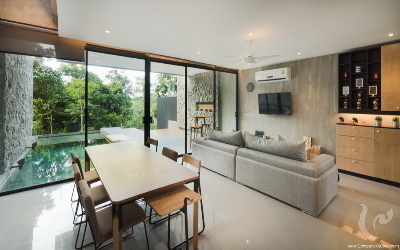 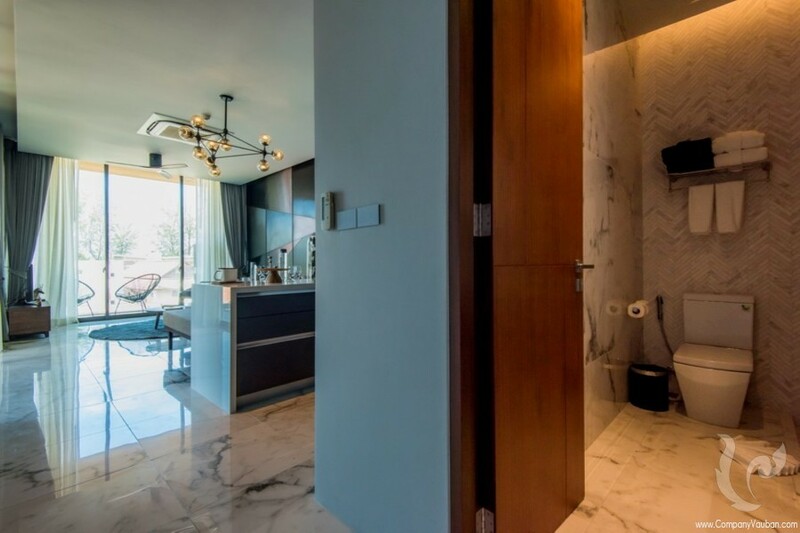 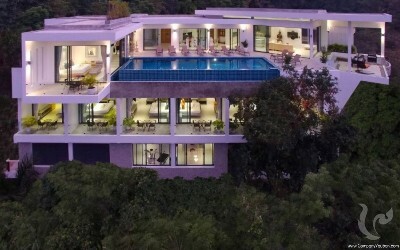 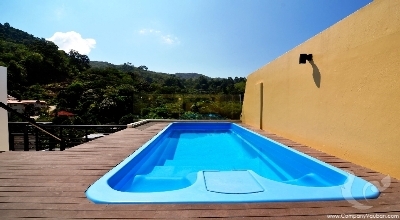 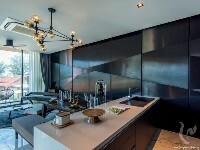 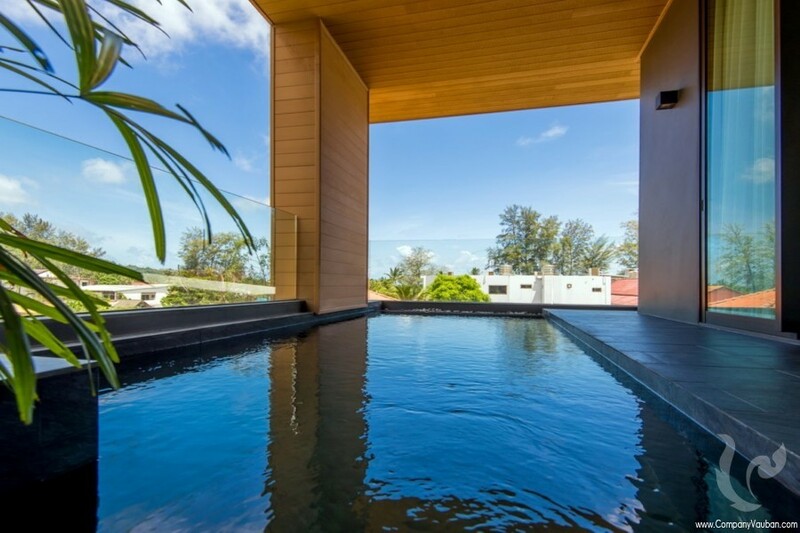 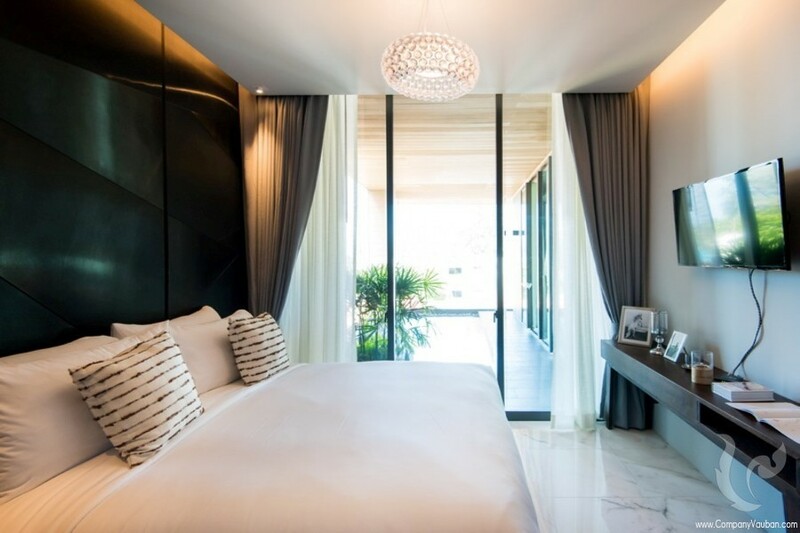 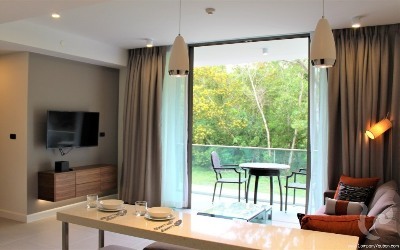 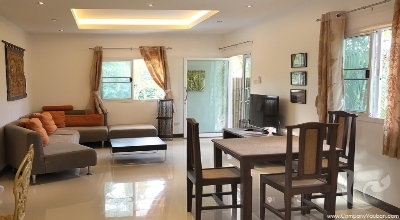 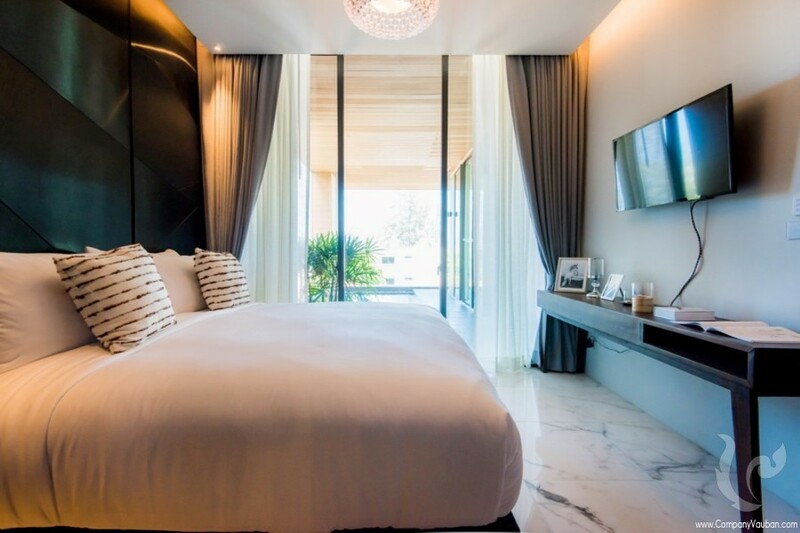 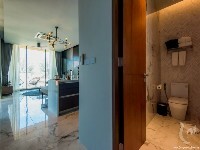 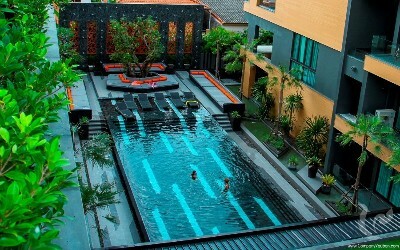 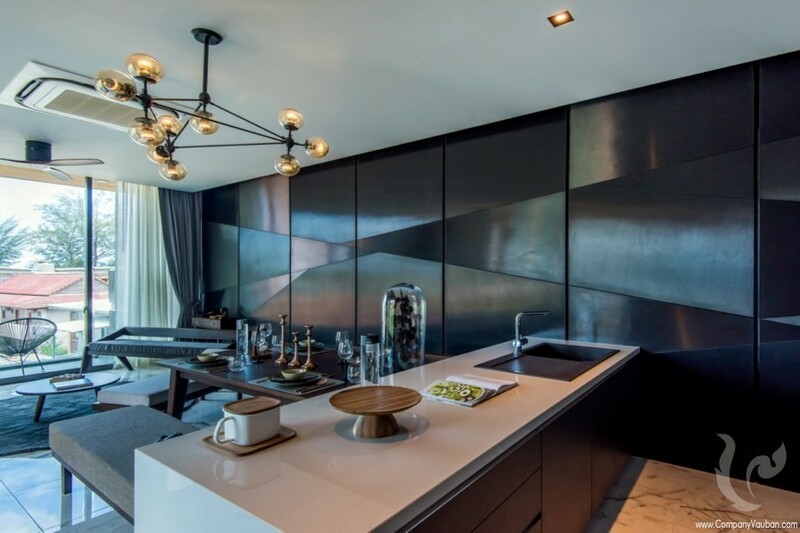 Stunning Condominium in Kamala Stunning condominium in Kamala, Relish the tranquil serenity and superb privacy that you desire and deserve right at this private pool condominium.This condominium has been built to help you celebrate in style, create wonderful memories in Phuket. 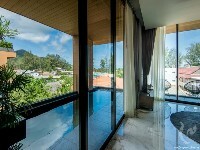 Located in the prime area and just 150 meters walkable to the pristine white sands Beach of Kamala.